It's a big decision, to rename oneself, but what an opportunity, Granny. 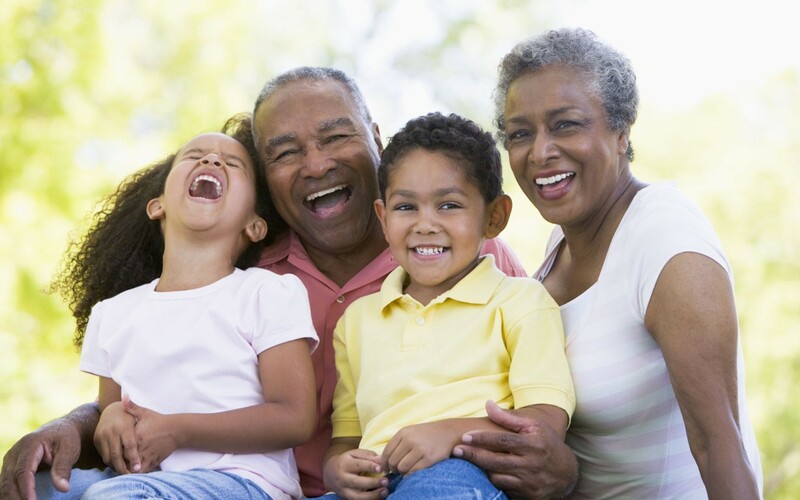 Let’s put our cards on the table and admit that what your first grandchild calls you is one of the most important grand-parenting decisions you can make. Setting aside that college fund, and the Add A Pearl necklace which might be nice and appreciated at some much later date, defining how you would like to be named is so much more impactful. Time passes so quickly; can you even remember that secret name you had with your babysitters club or that pet name you had for your high school boyfriend or even all your pet’s actual names? Nope, those names fade but what does not is what your grandchildren call you and what from that day forward, almost everyone in your family calls you, ad nauseam when they need something and then not nearly enough. Well, maybe they text you but time indeed marches on with your new identity and now, at last, you have a chance to recreate the moment where your parent’s named you for some long lost Aunt that no one talks about or unwittingly named you for their favorite movie star who was subsequently decapitated in an auto accident . Now you get to choose. Or do you? You must prepare yourself for falling prey to the little darling’s inability to pronounce your chosen name as they can only call you what they can actually say, so my first choice “Grand Lady” isn’t a very practical one. Following is our short list of name ideas. Go ahead and choose freely, allowing for how you might feel in 20 or so years as your don’t want this name to feel like that bikini tattoo that continues to embarrass you.